Gomaco Trolley Company acquired Lisbon Trolley #521 from Issaquah Valley Trolley Project in October 2012 for reconditioning. 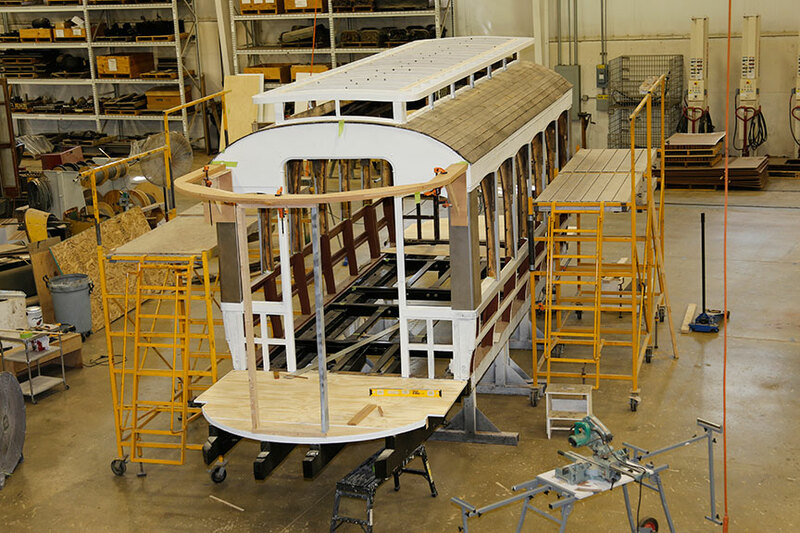 It is similar to Lisbon trolley #519, which Gomaco Trolley Company reconditioned for Issaquah, Washington, in the spring and summer of 2012. 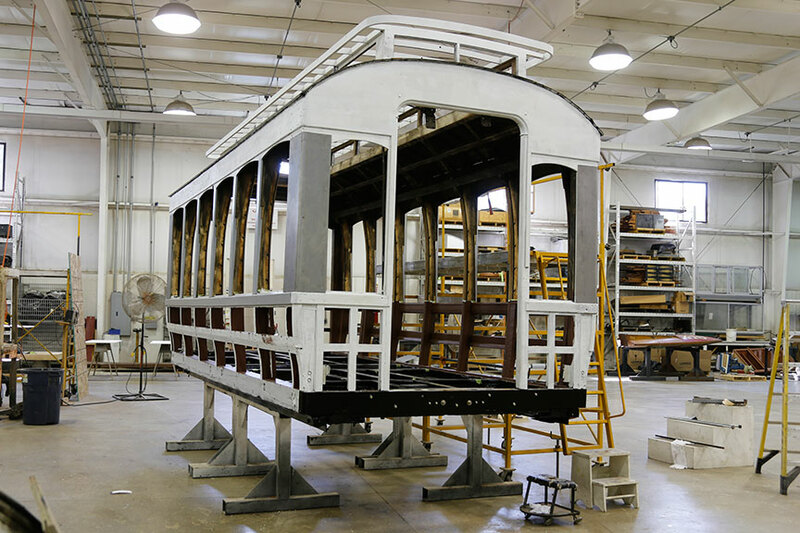 The reconditioning of trolley #521 began in early 2013.